turnover rate | Medical Revenue Associates, Inc. Turnover rate, defined as the rate at which employees are hired and either leave a company or are fired, is a strong indicator of what to expect from a company. The higher a turnover rate within an organization, the less a potential client or customer sees, and for good reason. Turnover rate is the percentage of employees in a workforce that leave, typically measured quarterly. Not having employees with a longer average tenure against the industry average are toxic to a company’s productivity, especially to medical billing offices requiring a high degree of skill. Without extensive and established workforce, an establishment does cannot perpetuate competent, well-trained workers. Rather than employing happy, experienced workers, establishments with high turnover are forced to focus their attention on paying to train workers. So they are injecting their personnel with untrained workers, especially detrimental to customer-facing organizations. Shorter employment durations not only can damage a company’s reputation, they also cost the company money. This money is lost not only on downtime and paid training, it is also lost on unhappy customers. 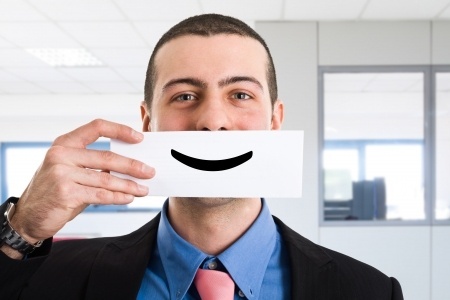 High turnover ultimately is a strong indication employees are dissatisfied with their jobs. And a disgruntled employee is an unproductive employee which causes poor customers satisfaction. And dissatisfied customers seldom return.